Parker knocks off its better-known competition to take the top spot on our biennial list of the greatest places to live outside of Dallas. 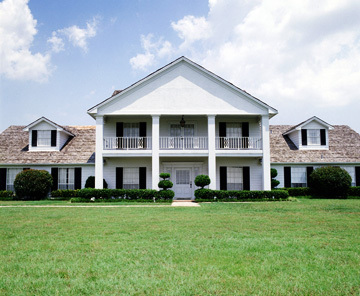 To see the most recent list of the best Dallas suburbs, click here. TV's Ewing family never really lived here, but the tourists keep coming. What we say: Parker has been in our top 10 since we added it to the list of suburbs to survey in 2004. It debuted at No. 4, made it to No. 2 in 2006, slipped to No. 5 in 2008, and tops our list this year. Though the grand ranch estates are the most eye-catching residences in Parker, the town also has two trailer parks. Parker benefits from the development of all the towns that surround it, meaning residents can look at long stretches of pastures, curved roads, ponds, and trees yet reach civilization lickety-split. Parker isn’t all country bumpkin, though. It has its own vineyard (Khatter Vineyard). Interested in visiting? Read about our own day trip.